Every one of our professionally trained stylists takes special care to listen to every word you say. We will discuss the age of your pet, their health issues and the present condition of their fur. So that the grooming you ask for is always what you get. Give your pet the treatment it deserves, without spending a fortune. 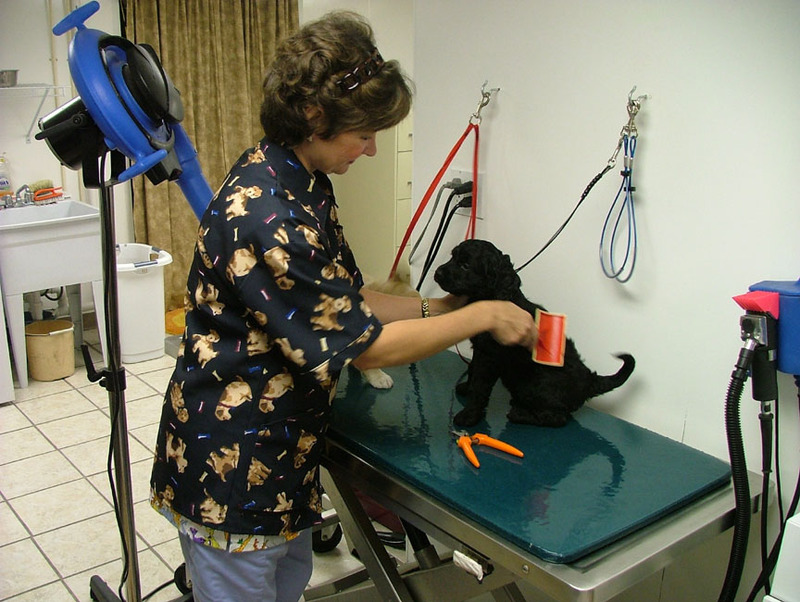 Our groomers have over 25 years experience and are trained specialists who take time in caring for your best friend. If you are interested in giving your pet the best it deserves in grooming, or if you have any questions regarding our service, please call us at 570-374-5755.